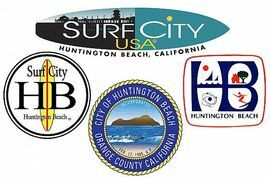 Dedicated to serving Huntington Beach RACES, CERT and the local HAM radio community. Visitors are welcome to both nets. The HB Radio Club was formed for the purpose of having a team of members to provide repeater support for HB RACES & HB CERT. Starting in 2019, W6HBR will become the repeater trustee and assume the management of the HB RACES repeater operations from WD6AWP.